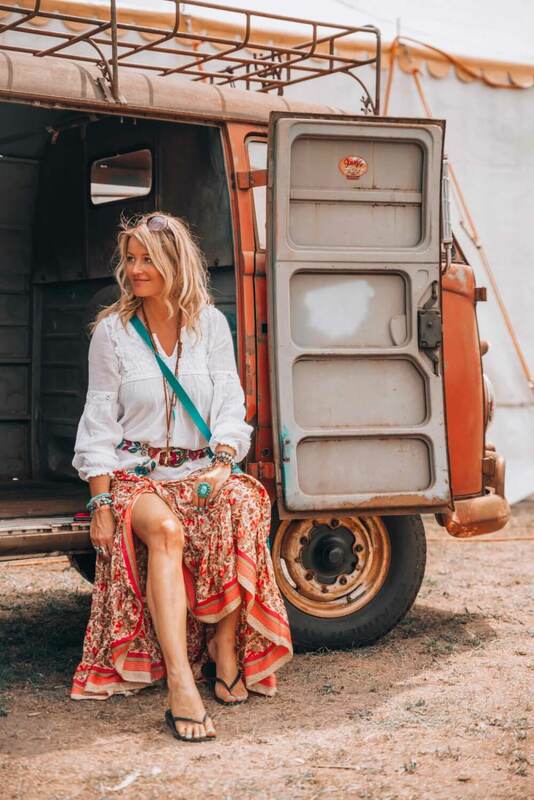 The best hippie festival I visited in a long time and why you will love it too! 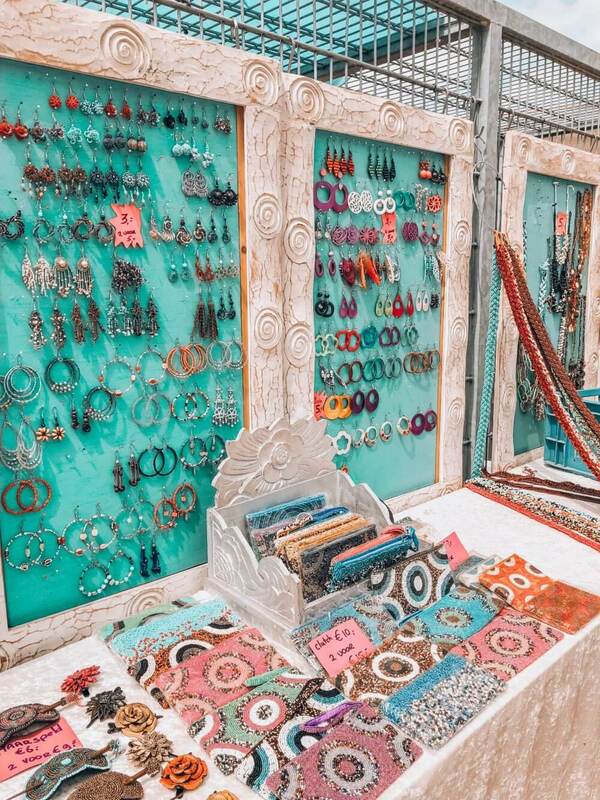 Being a crazy little boho girl means you will often find me at bohemian markets, Ibiza fairs and hippie festivals. I spend most of my weekend looking for inspiration, new brands and sometimes just good photo spots. 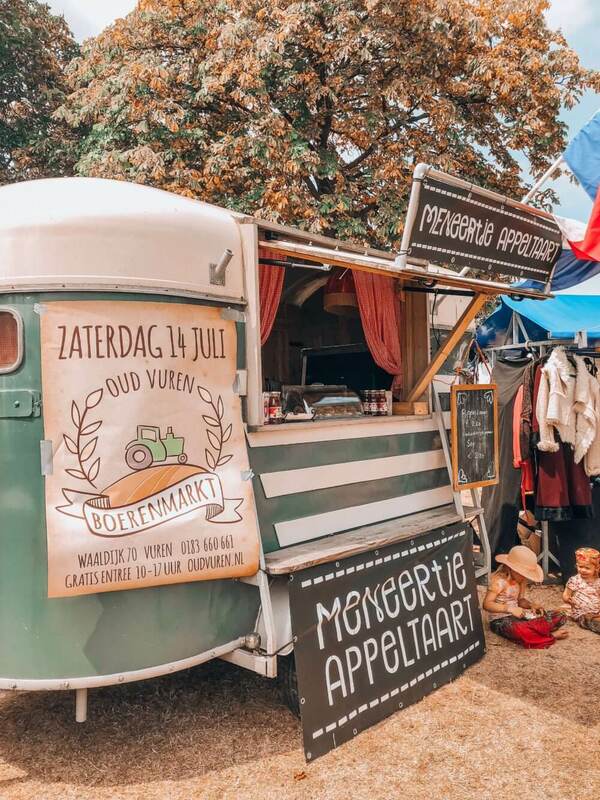 This weekend I had the option to choose between 2 fairs and decided to go to the Hippie Festival in Gorinchem (3o minutes from Utrecht) and boy did I make the right choice. Arriving around noon the first festival goers were slowly arriving at the fair. No entree fee, which is very nice as most festivals charge hard cash nowadays and located right at the water this place was just oozing good vibes! 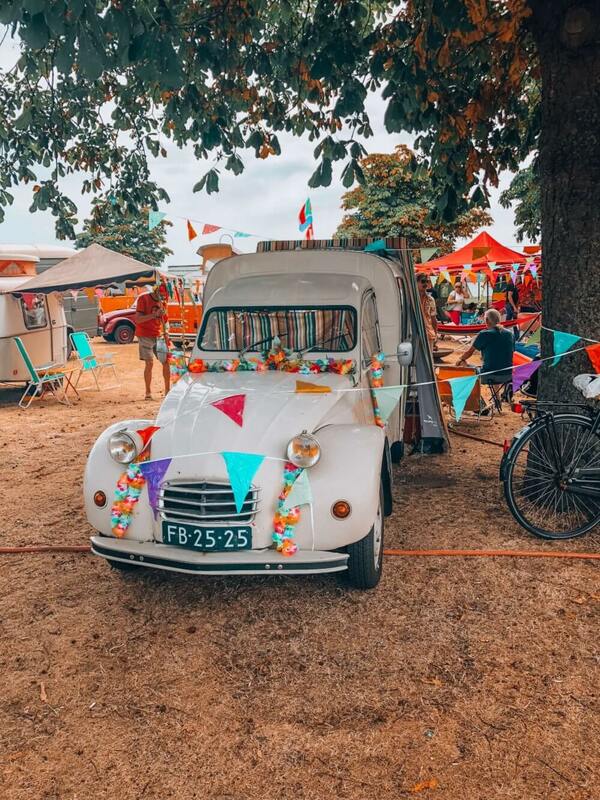 The entire festival grounds were surrounded by these cute little VW-busses in the most amazing colours. And I'm crazy about these buses so I just couldn't stop making pictures. The owners were all super friendly and were all very eager to tell about the history of the their hippie bus. We were even close to buying one! Loads of food truck to choose from of course. From original Dutch appel pie, to old school suikerspin to vegan and not so vegan burgers. But it's also perfectly ok to bring your own food and drinks and relax under the trees. So for next year..put some flowers in your hair, take your picnic basket and dance the night away on the sweet hippie sounds. I know I'll be there again! The festival is held every year in July and last for 3 days. For more on the Hippie festival Waterpoort and the dates for next year click here.